Incorporating design data management allows designers and design teams to work in parallel—with significant savings in the schedule—thanks to robust data vaulting and version control. Non-CAD users benefit from access to current design documents and view-and-mark-up technology that enable them to return comments directly to the design owners. 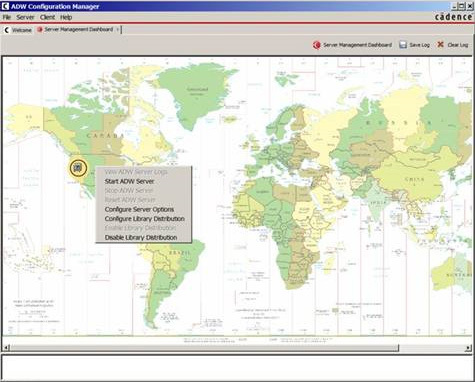 Comprehensive library model manage­ment for logical schematic blocks and physical modules promotes design reuse by providing rapid cataloging and access to reusable design IP. It allows capturing of existing logical and physi­cal IP blocks, which can increase overall quality by allowing use of pre-validated IP. This, in turn, can help simplify complex design issues resulting in shorter overall design cycles. 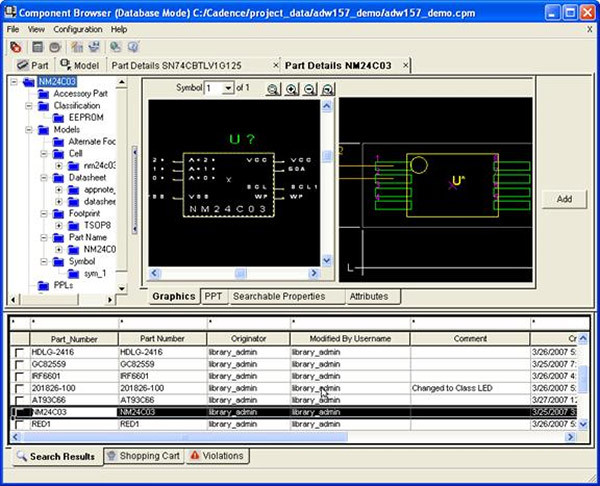 Providing a configurable PCB Team Design environment allows companies to define and implement standard design methodologies across multiple design disciplines. Use of best practices maximizes individual productivity and reduces design through­put time. Parametric component searches tie into your company’s preferred components database, promoting the use of approved and preferred parts, vendors and manufacturers reduc­ing component research time by as much as 75 percent. Once you have your design, how do you ensure that your plans are properly communicated to the manufacturer? IPC-2581 is an open, neutral, global, independently developed and maintained format for communicating PCB build intent to manufacturing. This format is supported in both Allegro® PCB Designer and OrCAD® PCB Designer.